This multiple-viewpoint novel explores several days in the life of a middle school clique that suddenly shuns one of its members. With poignant, painful detail the author takes us into the mind of each girl involved, brilliantly illuminating the problem of girl-on-girl meanness. 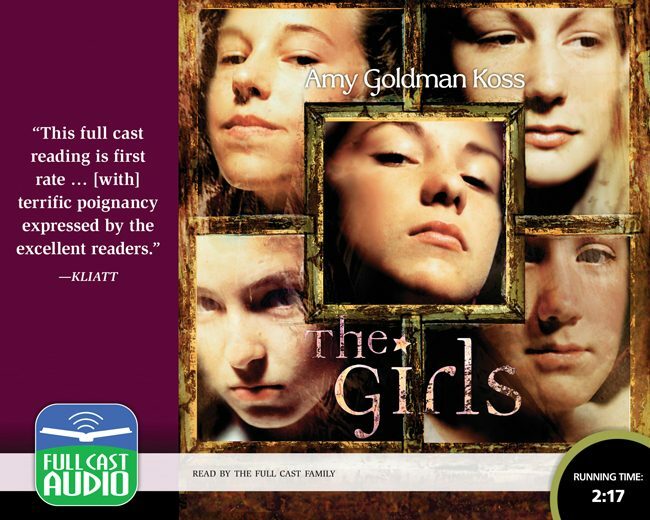 Must listening for middle school girls—and the parents who love them!